In Turkey, both the economy and the need for electricity are growing, and the majority of fossil energy sources are imported. With over 1,500 kWh/m2 solar irradiation, PV is turning out to be the ideal answer to the dilemma. KACO new energy is supplying the optimum solar PV inverter solutions. In the town of Kayseri a sugar factory is covering its own energy needs with solar power and in Antalya a drinks producer is doing just the same. In Karabuk the "Safran Park" shopping mall is meeting its electricity requirements with PV. 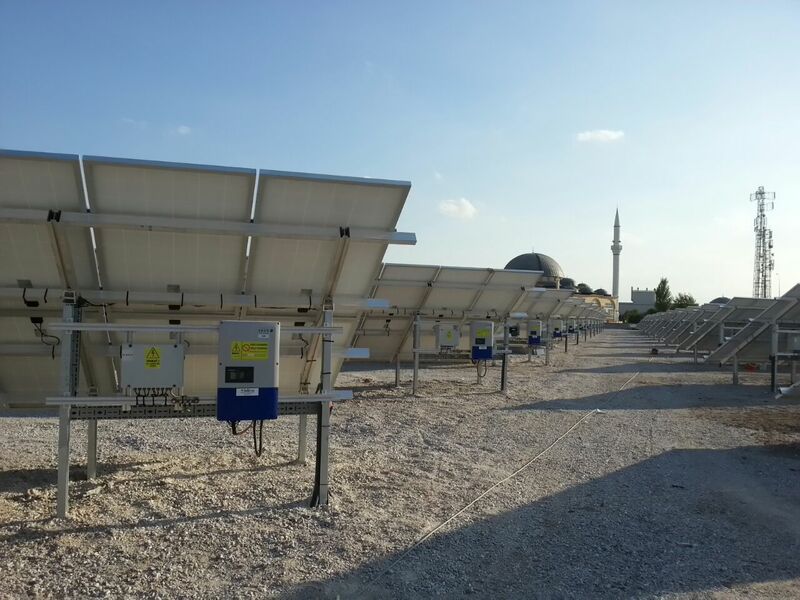 In Turkey, the PV era has just begun and solar PV inverters from KACO new energy have been chosen for many installations. Leading installation companies are selecting inverters from 10 ~ 72 kW for this purpose from the German manufacturer’s product portfolio. For example, a 1 MW solar power plant in Konya which the Turkish Environment Minister – İdris Güllüce – honoured with a visit, is laid out with Powador 20.0 TL3 inverters. Just considering plants like these, which are already up and running, KACO new energy has already achieved a market share of 17% at the crossroads between Europe and Asia. 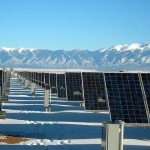 Azerbaijan, east of the Autonomous Nakhchivan Republic, which borders with Turkey, has installed the first two large PV systems totalling 3.7 MW too. In these de-centrally designed solar parks, Powador 72.0 TL3 and Powador 60.0 TL3 are working for the energy turnaround in the Near East. In February Turkey passed its first national action plan for renewable energies, according to which the country wants to install 5 GW of PV over the next seven years. And, in the second round of tenders for plants over 1 MW, the state grid operator, TEIAS, secured licenses for several hundred MWs. In order to fulfill these figures, the upswing in Turkey looks set to increase. 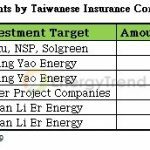 Indeed, the latest enquiries at KACO new energy are already giving rise to one assumption: 2015 will be a good year on the road to that goal.